Five months ago I watched a video telling us not to eat McDonald's' French fries again. And that fast food chains are like DRUGS, that are extremely addicting and harmful to us. That's not STOP ME for my LOVE FOR FRIES. 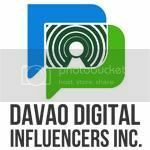 For I know, especially McDonald's Company ensures that all their potato suppliers follow closely the quality and safety standards, delivering high-quality potato products in every McDonald's branches. FRENCH FRIES soft and crispy that are served hot either for accompaniment with breakfast, lunch and dinner or most of it as a snack. There are many variants of a French Fries, here at McDonald's I called it the Evolution of FRIES. REGULAR FRIES, MEDIUM FRIES and LARGE FRIES or what we called the original McDonald's French fries. 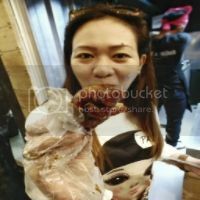 The long praised fries that I super loved! This fries taste good with salt and a sweet ketchup or a hot sauce of you're choice. So crispy and tasty! 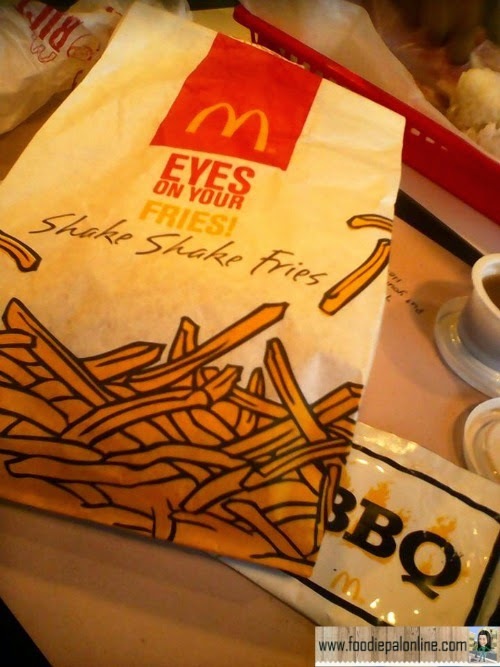 SHAKE SHAKE FRIES is McDonald's seasoned fries, an experimental taste test that gets a positive review from customers. It's still a regular fries with flavors like CHEESE, GARLIC PARMESAN, SPICY BUFFALO or ZESTY RANCH BBQ. It includes direction on how to pour the flavors onto French Fries in a bag and shake them well. It was good but not as great! In my opinion, for some they love it because it is not just an ordinary fries - it has seasoning. And now the most talked about fries is BACK! 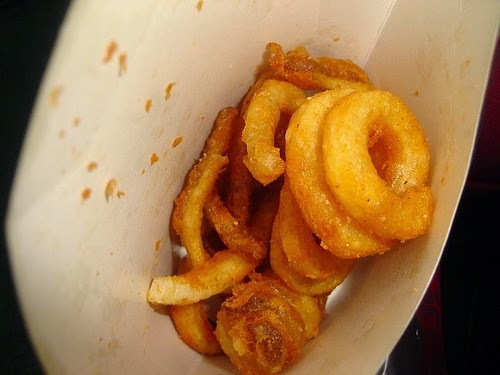 TWISTER FRIES is a potato with a golden curl cuts. A limited offer from McDonald's that you should not miss. 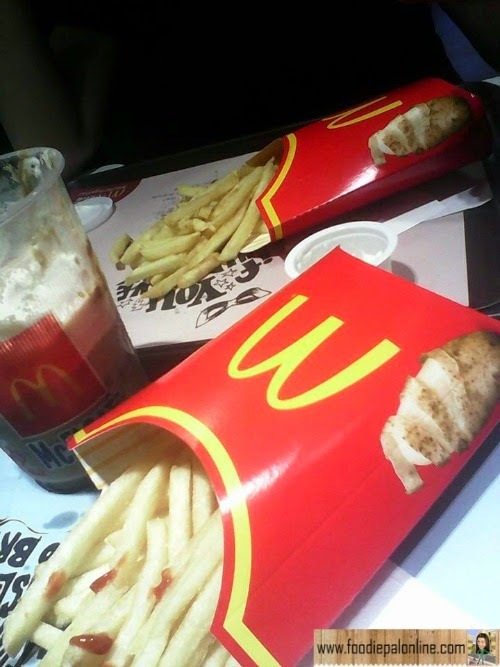 Everyone loves this fries, me too love it! Though for some others, it tastes like the ordinary McDonald's French Fries but for me as a lover of fries this is a unique flavored fries with a tasty twist I guess. The French Fries have been an important part of McDonald's Marketing strategy, a well enough researched and planned that helps attract customers. 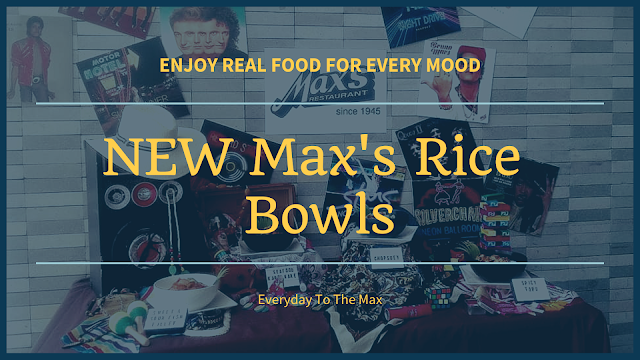 This sort of evolution or the changing flavors and the style of taste they want to imply to their customers made a positive remark, that is to challenge customers to be CREATIVE and CREATE a tasty new flavours to enjoy. Be a part of the Evolution of McDONALD'S FRIES. I love twister fries. I just had one last week. Their regular fries also taste great. Same here Franc...I love their Regular Fries and Twister! weeee! I like the shake shake fries more! Hahahahaha...we really have different taste when it comes to food. Twister Fries is my favorite! 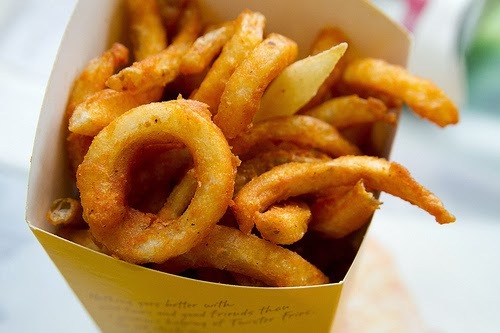 I love twister fries the most!! Or kahit shake2 nlg basta sour cream yung flavor.